Learn about the organogram and job responsibilities of employees in a pharmaceutical company. An organogram is a diagrammatic representation of any organization or company. 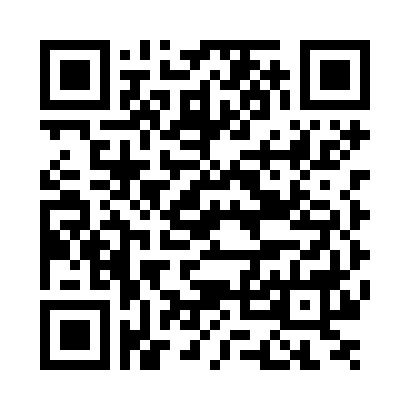 It contains all the positions of all departments in the company. 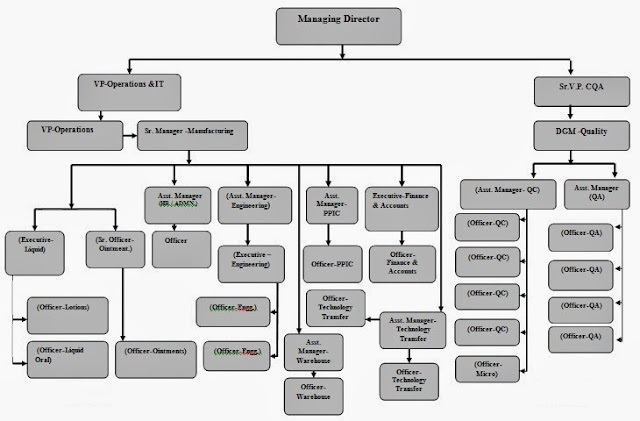 In other words, an organogram shows the relationship between all the employees of the organization. As per World Health Organization (WHO), a site master file should contain the organogram and job responsibilities of all employees with their educational qualifications and experience. Hence, organogram and job responsibilities of the personnel have their own importance. An organogram should start from the top level management ending to the lower one. If a company has more than one manufacturing units, the organogram should be site specific including the personnel working for the manufacturing site as shown in the above organogram. Name of the persons holding the positions may also be included in the organogram. It is important to define the job responsibilities of all the personnel as it an important part of GMP. Job responsibilities should contain all the works the person is looking for. Some of the responsibilities may be shared between two or more persons. It should also be defined that who will execute the responsibilities in the absence of job holder. Responsibilities should be given according to the qualification and their experience. The job holder should have adequate authority to carry out the responsibilities. Every person should have proper training for their area of job and that should be recorded. 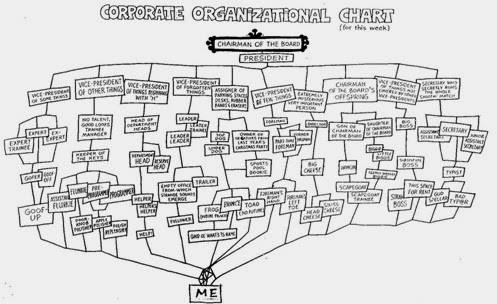 The organizational chart should not be like the below one. Separate organograms for different departments may be prepared.